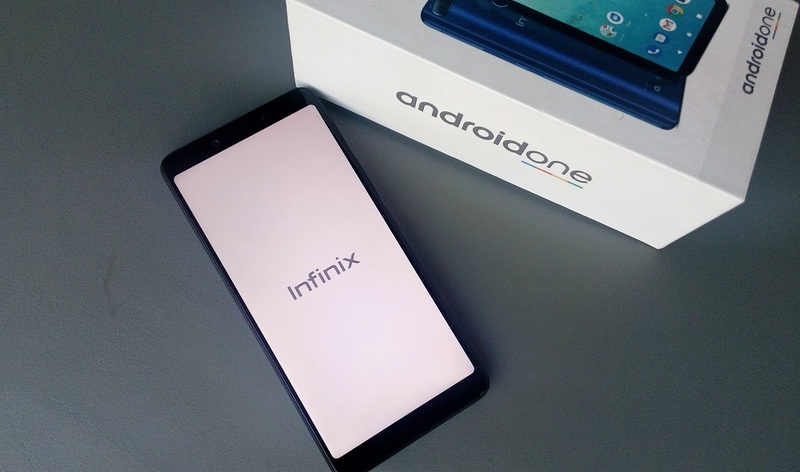 Typically, when scrolling through web pages and specs sheets of many smartphones, users are often faced with a number of confusing terminologies, particularly in the display department. While many smartphone enthusiasts and experts are familiar with these smartphone display technologies, many newbies aren’t. There are more than four display types used on smartphones, and these displays are relative to the quality of images, colour quality, battery life, and even the price of the device. We explain the tech behind each known display types on smartphones. LCD is an acronym that stands for Liquid Crystal Display and it is one of the most commonly used display by OEMs on their devices. LCD displays are further categorised into two types on the basis of the technology used to make them. The two types are IPS LCD and TFT LCDs. TFT stands Thin-film Transistor and de facto, it really isn’t a type of display. TFT is only the technology used to produce LCD display panels. TFT LCD displays use an ‘Active Matrix Technology” where the display transistor and capacitor have individual pixels attached to them. In fact, each pixel can have as many as four transistors; for switching them off and on easily. TFT displays are widely known for having high contrast ratios, resolution and image quality. They are also cheaper to produce but not as cheap as IPS LCD. IPS stands for In-Plane Switching and it is the most popularly used type of LCD panels for a number of reasons. First, compared to TFT, the crystal/pixel orientation on IPS LCD is different. This modification allows for improved colour reproduction, better viewing angles, and reduced energy consumption. This is why IPS LCD is preferred over TFT by most gadgets manufacturers. Generally, LCDs are known as the “backlit displays” because the pixels on the display are powered by a polarized light engineered to the screen. The light passes through the (horizontal and vertical) filters which help determine the pixel’s brightness. Although the inclusion of a backlight makes LCD displays (and phones) thicker, pixels are generally more closely packed, colours are more natural, and images — sharper. Many big-name smartphone manufacturers like Apple, Samsung, LG, HTC etc. all use LCD panels on their devices. OLED stands for “Organic light-emitting diode”. OLED is one of the latest display innovation used in many gadgets and electronics like smartphones and TVs. Unlike LCD displays, OLED panels produce their own light and do not rely on a backlight. This self-emission is achieved when an electrical current passes through two conductors with an organic carbon-based film between them. For every pixel in an OLED panel, this light emission process takes place, except when black is being displayed; the pixels are turned off instead. This makes OLED the best display that shows true black colour. The process of turning off pixels when displaying black is also a battery-wise feature of OLED panels. Tip: If you want to conserve battery on your OLED smartphone, use black wallpapers or themes. Regarding quality, OLED are generally better at displaying blacks. They are also slimmer, dissipate less heat, and possess better contrast ratio when compared to LCDs. However, they are more expensive to produce and in turn lead to an increase in the price of smartphones they are used on. Shorter lifespan is also a downside to OLED displays. 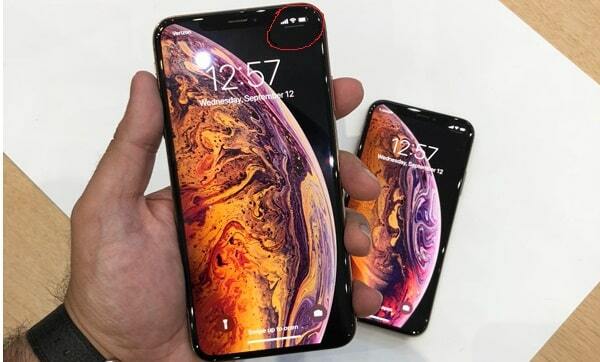 Apple, for the first time, used an OLED display on its latest 2018 iPhones (iPhone XS and iPhone XS Max) with Super Retina display technology. AMOLED is an advanced type of OLED display that uses an “Active Matrix” technology. AMOLED is the acronym for Active Matrix Organic Light Emitting Diode (AMOLED). Like OLED, AMOLED pixels also emit their own light and further uses an active matrix system attached to a thin-film transistor (TFT) to exert more control over each pixels. This results to better visual experience; darker blacks, deeper brights, and higher refresh rates. AMOLED panels are mostly used in big-sized smartphones as it supports almost any display size. One downside to AMOLED panels, though, is poor usability under sunlight. Also called S-AMOLED, Super AMOLED is an upgrade of AMOLED panels. Unlike regular AMOLED, this upgrade uses almost the same technology but with architectural modifications that makes it better. In S-AMOLED, the touch sensor component have been integrated with the screen; both are separated in regular AMOLED. This difference results in brighter display, reduced power consumption, reduced sunlight reflection, enhanced outdoor readability, and wider viewing angles. Super AMOLED is one the best displays out there and can be found on many flagship devices like the Samsung Galaxy A7 (2018) with three rear cameras, Samsung Galaxy Note9. The above-mentioned screen panels are the most commonly used display types in modern smartphones. What Display Type does my Smartphone Use? You can easily identify your smartphone’s screen type through a simple Google search of your phone specifications. You should see your device’s screen type under the display department. The image below shows the screen type (IPS LCD) of the Coolpad Note 5. Better yet, drop your smartphone name and model in the comments box and we’d tell you the display technology used on your device.